Step up in basis (yeah, I didn't know what that was either. Read the article). Home value disruption in 2008 and 2009. 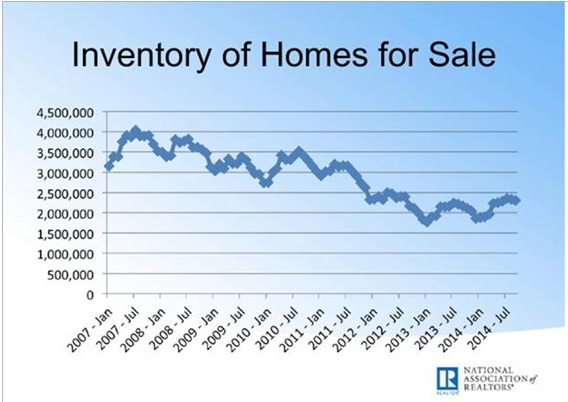 Home values still not at peak. Sense that values will continue to climb. The "I refinaned into a great interest rate/Where would I go?" dilemma. It's a good read over your long weekend coffee. Check it out and let us know your thoughts.